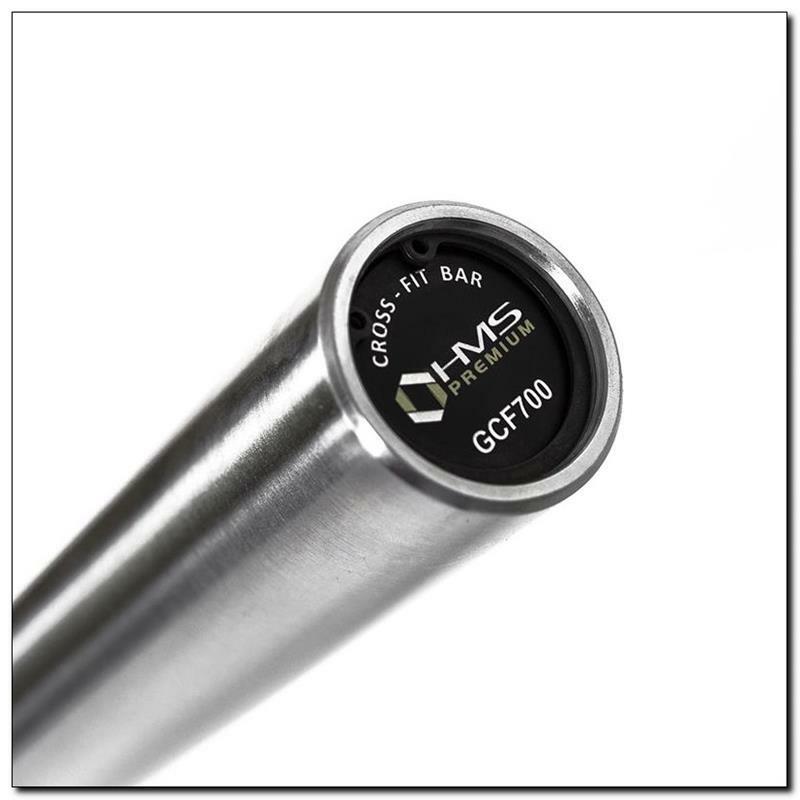 Olympic bar GCF700 HMS PREMIUM is a bar made of top quality materials. The HMS product is characterised by high durability combined with a perfect flexibility. It comes with two lock jaws. 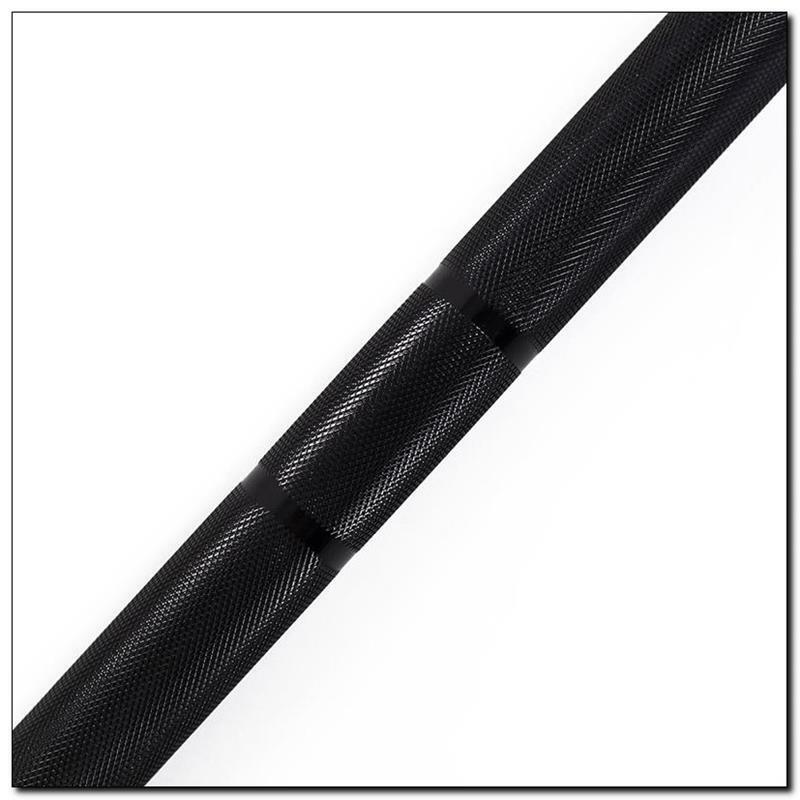 Precise knurling ensures secure and comfortable grip of the bar. Maximum permissible load is 700 kg. Diametre of the grip part equals 28 milimetres, which provides for high durability of the product as well as comfort during training. The bar is perfect for CrossFit workout. 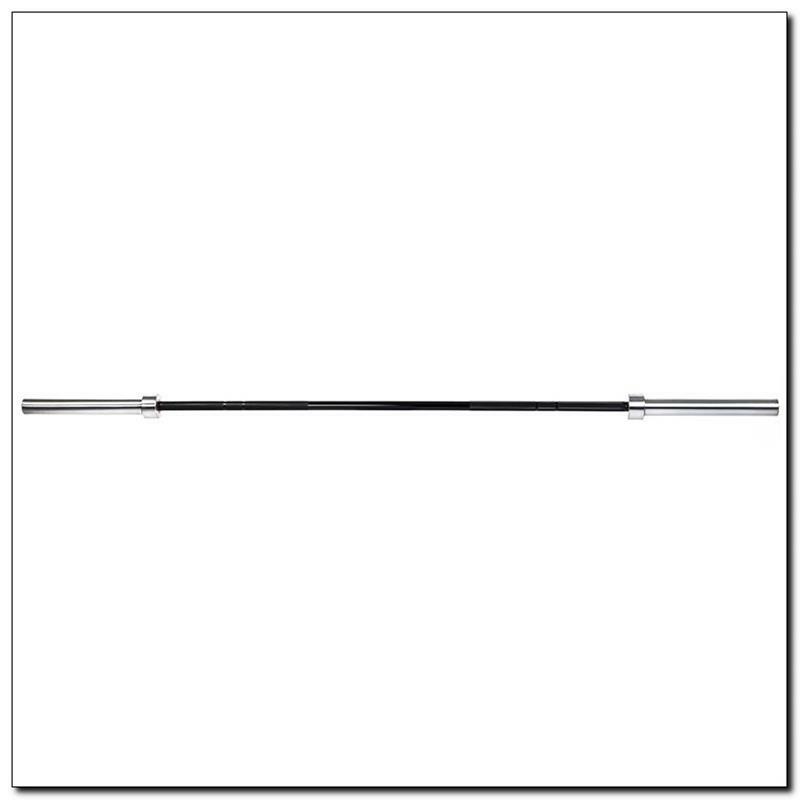 Chrome plating of the bar ensures that it will retain its design over long period of use and offers the best possible protection from rusting. 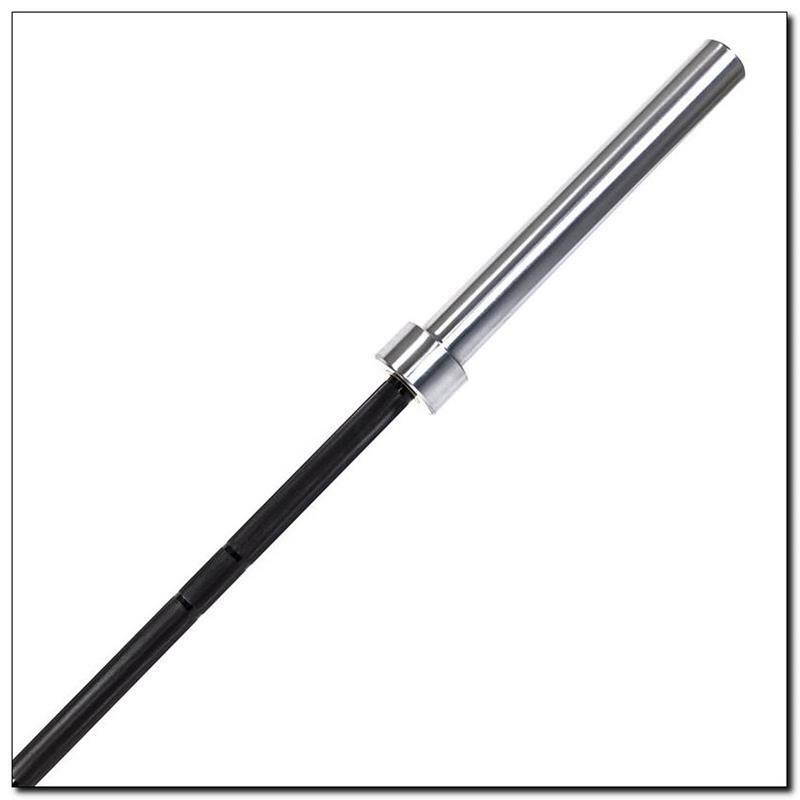 Olympic bar GCF700 HMS comes with 8 needle bearings (4 on each end) which enable smooth rotation of the part for load. 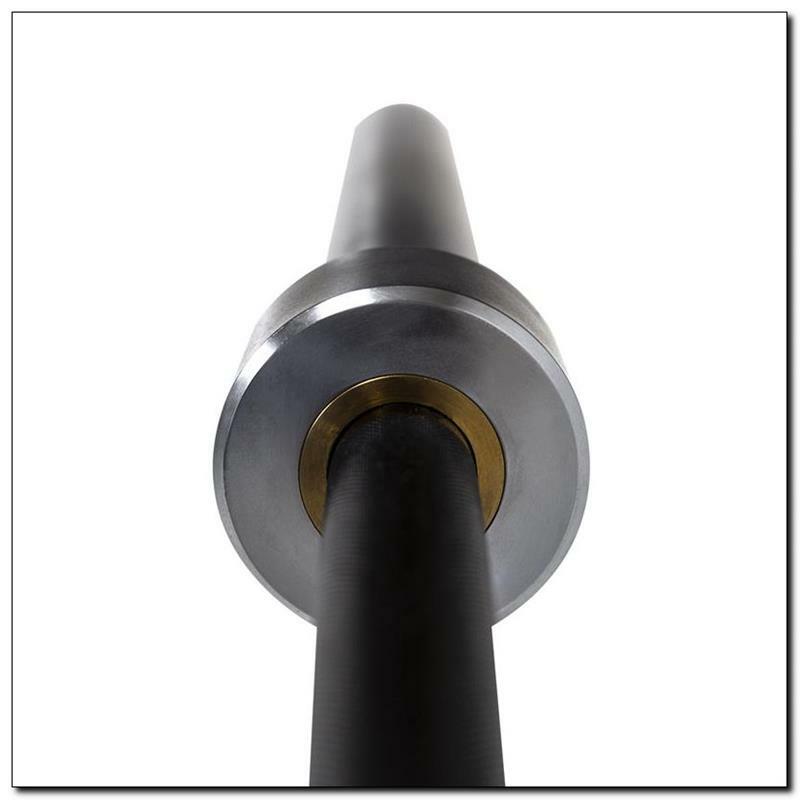 Its structure eliminates stress on the roller ends, which in consequence secures a greater usable life of the bearing. 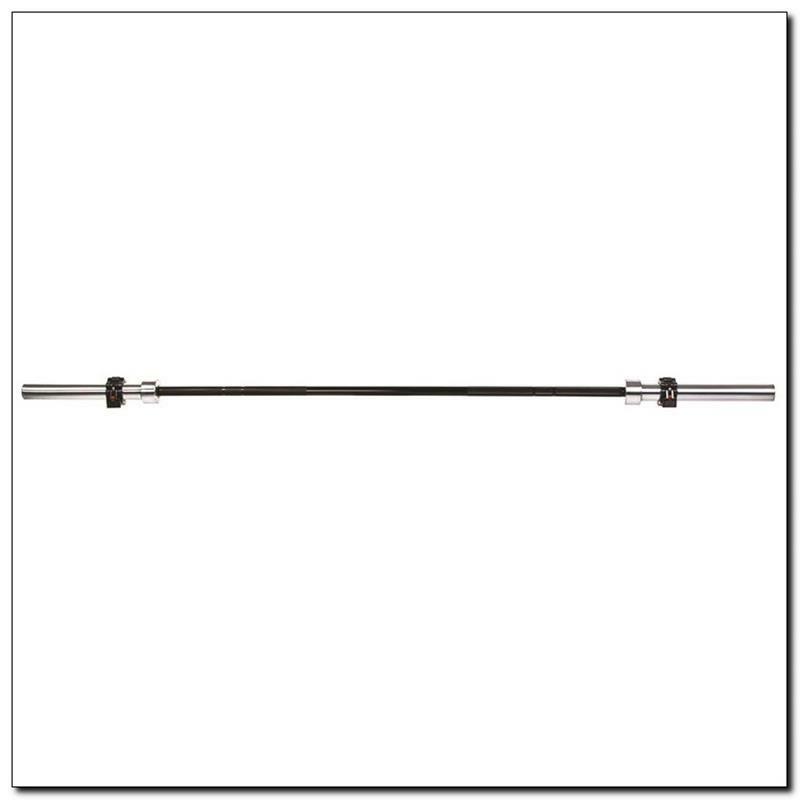 In spite of their small cross-section, needle bearings offer high rigidity and load bearing capacity. Two lock jaws included in the set allow for stable distribution of load on the bar during practice. Caps come with rubber parts on the inside to prevent slacking of weights.